Envision yourself being a part of international and local guests’ holiday by interacting with them and providing them with exceptional service by creating unforgettable memories. That imagination can become a reality for you if you take the next step and come and work for CanaDream. We invite our Guests to “Experience Canada at their own pace” and create memories to share with family and friends. Our new state of the art facility is an inviting setting with spacious work spaces and we work hard and have fun at the same time. We also offer competitive wages, bonus, growth opportunities and comprehensive training. If you are an individual who thinks I am happy to first, who is eager to help Guests and Customers experience this scenic country at their own pace, if it’s in your nature to create Wow and welcoming experiences during every Guest or Customer interaction, if you yearn to share your knowledge and culture with Guests from around the globe and if you are passionate about people, working at CanaDream will offer you the unique opportunity to meet people from around the world and share in their vacation experiences. Not only are we seeking enthusiastic and happy Guest Service Representatives to deliver Wow to our Guests, Customers and Co-workers every chance they get, we are seeking candidates who think “We are happy to” first and are passionately accountable and resourceful at accomplishing tasks in a confident, humble and trustworthy way. 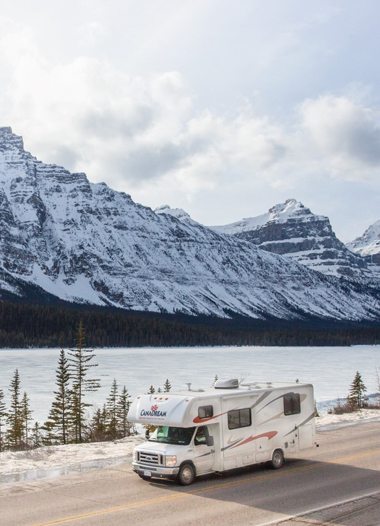 You will be responsible for welcoming our guests to CanaDream, build positive connections while you introduce our Guests to their RV and insure they have the best possible experience. This position is seasonal, will start in April 2019 until October 2019, and entails working shifts, weekends and statutory holidays. If you would enjoy working in a company that values integrity, truth, and ongoing self-improvement, we would love to hear from you. This position will remain open until a suitable candidate is found. We wish to thank all applicants for their interest and effort in applying for this position; however, only candidates selected for interviews will be contacted.